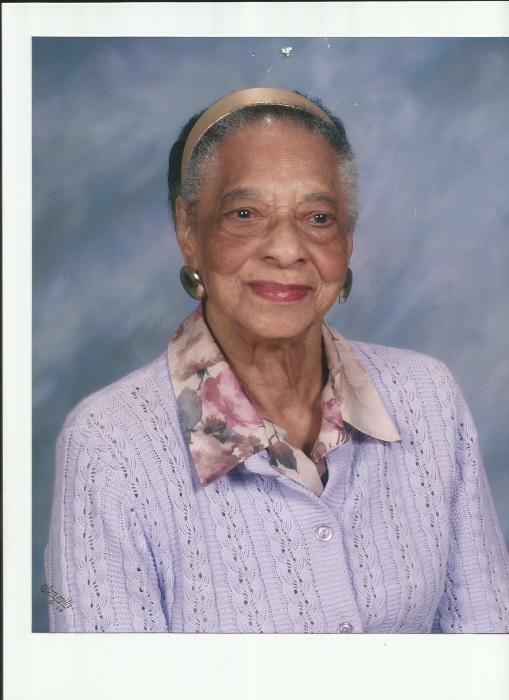 Zadie Vermelle Williams, 94, passed away Friday, July 7. 2017. Born in Anderson to the late Thomas Brown (Hundinger) and Zadie Vermelle Williams. Miss Williams was a Retired Educator with Thirty-three years in Anderson District Five where she was a Music Teacher, Special Education Teacher and an Elementary School Supervisor. She was a member of St. Paul First Baptist Church where she was the Organist for over seventy years. The Funeral Services will be on Wednesday, July 12,2017 at 12:00 Noon at St. Paul First Baptist Church. Interment will follow in West View Cemetery. In lieu of flowers donations should be made to St. Paul First Baptist Church.